Protect our communities and fight prescription medication misuse and abuse through awareness and information. You are the first line of defense in preventing prescription medication abuse and misuse. The Safe Homes Coalition created the Keep Kids Safe Program to educate, raise awareness and provide re-sealable plastic bags to safely secure prescription medications. Organize and keep track of your medications. Keep your medicine separate from others! 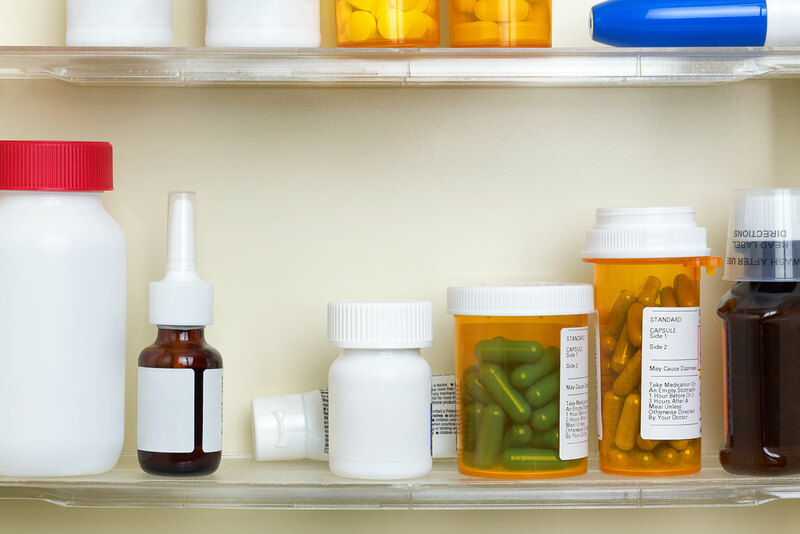 Install a lock-box on your medicine cabinet. Keep your medicine in the bottle or container it came in. Never mix medications in the same bottle. Secure your medications when you have guests or when you allow someone else to access your home while you are away. Treat your medication like your other valuables. 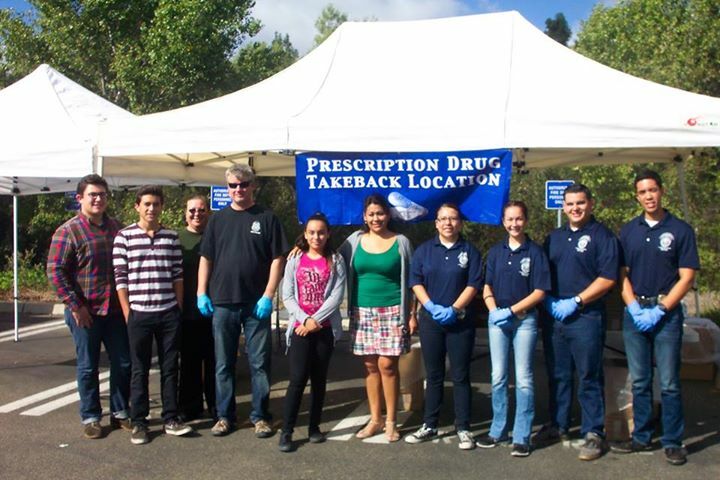 The best option to dispose of unused medications is to bring them to a community-based drug take-back center. Follow any specific disposal instructions on the prescription drug labeling or patient information that accompanies the medicine. Do not flush medicines down the sink or toilet unless this information specifically instructs you to do so. 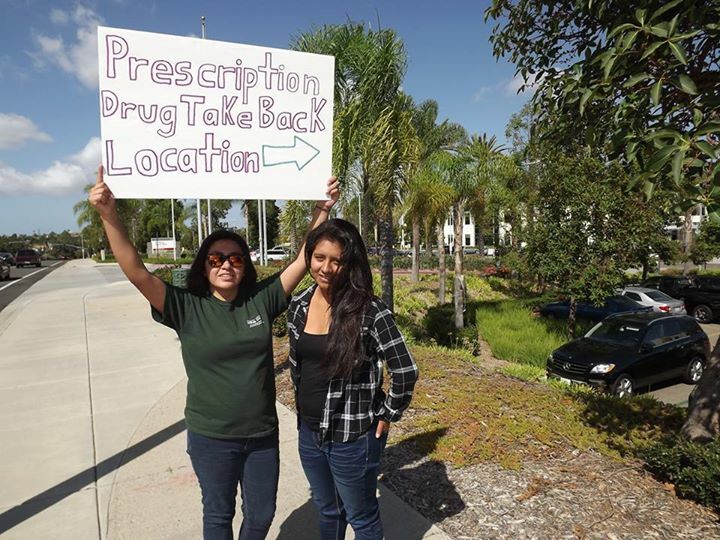 Find a Drug Take-Back Center Near You. You can help prevent teen drug abuse by talking to them about the consequences of using drugs and the importance of making healthy choices. It can be difficult to talk to your teen about drug abuse. Be an active listener: Ask your teen about their experience and opinion regarding drugs. Avoid long, boring lectures. Instead, listen to your teen’s opinions and questions about drug use. “I” statements keep the flow going: Using “I” statements lets you express yourself without attacking your teen. Describe his or her behavior, how you feel about it and how it affects you. Studies show that kids who know about the dangers of prescription drug misuse and abuse make better choices. Talking openly about these issues lets your teen know your views, understand what you expect of him or her, and provides them with better tools to make good decisions. Become a sponsor of Safe Homes Coalition and join us in the fight against medication misuse and abuse. The Safe Homes Coalition launched in San Diego County and we’re looking for sponsors to expand our reach across the United States and help other communities stay safe. 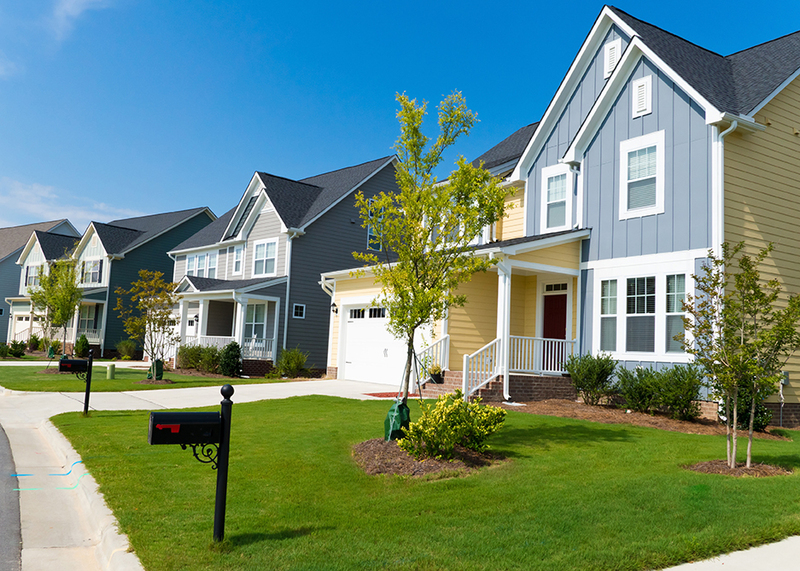 Help support the Safe Homes Coalition by making a charitable donation.